I would always reserve a special place in my heart for Pittsburgh. I've finally recovered from my fantastic trip back to Pittsburgh. Even though it was pouring down rain as I ran into the airport, it was hard to leave after the weekend I had. It was a great time to reflect on how lucky I am to have such a strong network of amazing friends and family in Pittsburgh. It felt like I have never left. 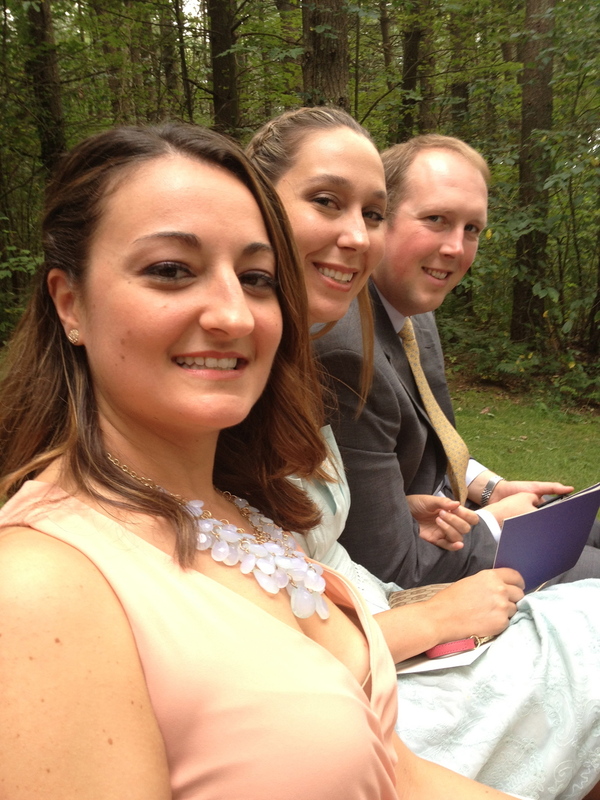 Seeing my beautiful little, Meghan, get married to her soul mate at Falling Water and having Shelly as my date. The fantastic turnout on Friday night at the Hofbrauhaus. Apparently a surprise party was in the making but I blew it by planning my own. 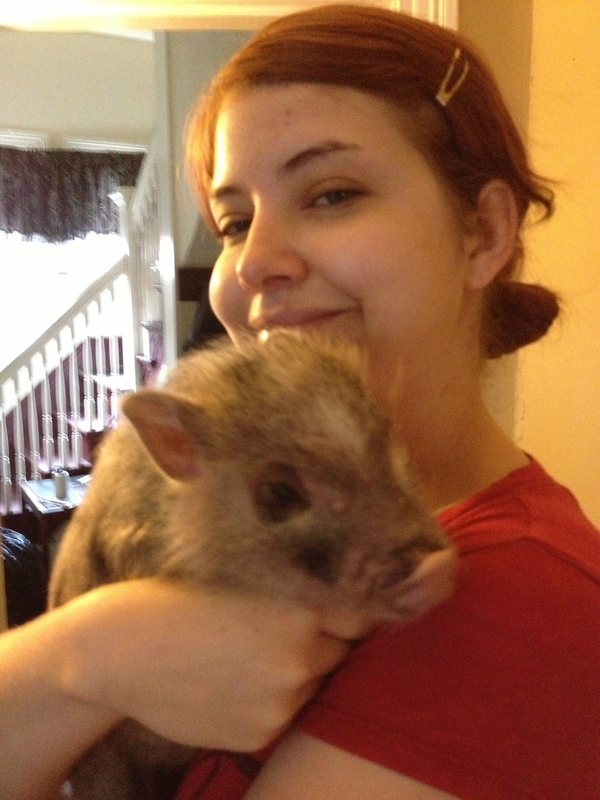 Soaking as much silly time with family including meeting my sister's new teacup pig. Using every meal as an opportunity to catch up with friends from all stages of life, high school to career. Meeting the newest puppy of the family....Bogart! Seeing the fruits of my matchmaking before I left town. I'm quite pleased. Big thanks to Jenn, Brooke, Justin and Sara for giving me a place to stay each night. I will be back for the holidays. In the meantime, Stay Classy, Pittsburgh! Check out the gallery of photos below. I love all of the great moments I captured.